Four days in Tokyo gives you enough time to see the city and make one day trip out of the city. My four-day Tokyo itinerary is the best way to make use of four days in this incredible city. 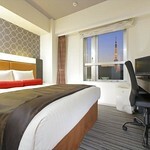 Four days allows you to see Tokyo and one nearby place. On Day 3, take a day trip outside of Tokyo to Nikko, Kamakura or Mt Fuji. 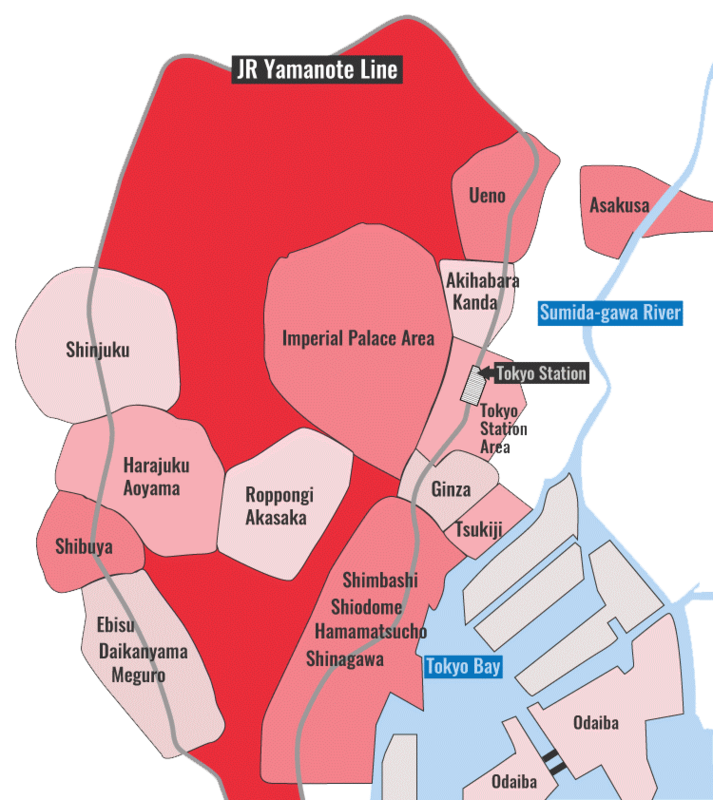 On Day 4, visit the Imperial Palace Area and Shinjuku. 8:30am: Take the train or subway to Harajuku. 9:00am: Arrive in Harajuku and visit Meiji-jingu Shrine, Omotesando, and Nezu Museum (don't miss the garden!). 11:00am: Take the train or subway to Shibuya. 11:15am: Arrive in Shibuya and explore this retail paradise. 1:00pm: Eat lunch in Shibuya. For some picks, see the Shibuya district page Places to Eat section. 2.30pm: Take the train and subway to Roppongi. 3:00pm: Arrive in Roppongi and visit the Roppongi Hills complex to get a view over the city. 6:00pm: Eat dinner in Roppongi. 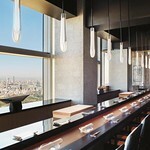 See the Roppongi district page Places to Eat section for some ideas. 8:00pm: Have a drink in one of Roppongi's many bars. See the Roppongi district Nightlife section for some recommendations. 9:00am: Take the subway to Asakusa. Visit Senso-ji Temple and nearby Asakusa-jinja Shrine. 10:30am: Take the Ginza subway line to Ueno. 11:00am: Arrive in Ueno and visit the park and the museums. 1:00pm: Take the train to Tokyo Station. Eat lunch in or around Tokyo Station. See the Tokyo Station Area Places to Eat section for some picks. 2:00: Visit the Mitsubishi Ichigokan Museum or the Bridgestone Museum of Art. Consider a nice stroll in nearby Hibiya-koen Park afterward. 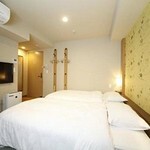 6:00pm: Eat dinner in Shinjuku, Ginza, Marunouchi or someplace close to your hotel. See the relevant district pages for recommendations. Take a break from the big city by heading to one of the interesting places in the countryside around Tokyo. The best places for a day trip outside of Tokyo are Nikko, with its wonderful shrines and temples, Kamakura, with a Great Buddha statue and fine Zen temples, and Mt Fuji (you don't have to climb it – you can take a bus to the base or partway up the mountain to enjoy the views). See my Best Day Trips Out of Tokyo page for details. 8:00pm: After dinner, head to Roppongi for a stroll and a drink or two. See the Roppongi district page for some recommended bars. If you don't want to take a trip outside of the city on Day 3, consider visiting a place like Ebisu, Meguro or Odaiba instead. See my 5-Day Tokyo Itinerary for details. On Day 4, if it's very hot or you don't feel like walking much, cut out the Imperial Palace Area and head over to the Edo-Tokyo Museum (if you haven't already visited it). Try not to plan too much or pack too much into your time in Tokyo. Keep in mind that Tokyo is a huge and somewhat confusing city. And you'll probably be jetlagged. Less is almost always more!